Unbeatablesale.com is the leading online source for Viair Corporation auto accessories. 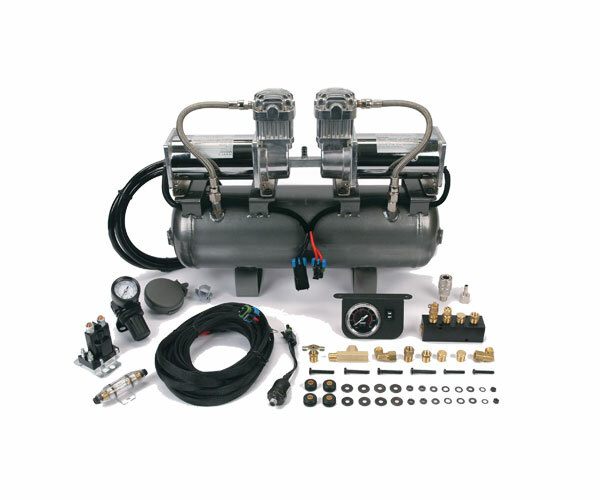 Unbeatablesale.com has 92 Viair Corporation auto accessories in stock and ready to ship directly to you. Along with our large quantity of in-stock online retail products, we offer the best price for our quality, brand-name products, with a price match guarantee. Viair Corporation auto accessories even start as low as $6.50. At Unbeatablesale.com, we celebrate the quality of our service, not just our products. We take every step we can to make sure your online shopping experience is simple, secure, and efficient.You can check the status of your order anytime on our order status page so you know exactly where your package is. Shop Unbeatablesale.com today for a great experience!